Learning Library | Verico Maximum Mortgages Inc.
Below is a list of some of the more common questions our clients ask us. You may have more questions or concerns and we welcome the opportunity to talk with you to discuss them. Please don’t hesitate to call or email us anytime. What does it cost to use a mortgage broker? 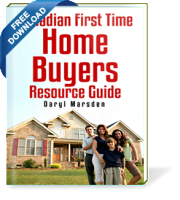 In almost all cases there is no fee or cost for using a mortgage broker. There are very few situations where a good broker will charge you a fee. The broker is paid a FINDERS FEE from the lender. This is how your broker makes his money. He has to insure the lender has all the paperwork and your lawyer has everything he needs to finalize your mortgage. Once you have your mortgage, then and only then does the broker get paid. 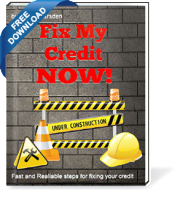 If I have bad credit can I get a mortgage? 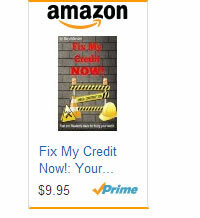 In some cases, Yes, depending on a number of points, you can qualify for a mortgage even with bad credit. Normally if you have 25% or more as a down payment or in equity you can get a mortgage regardless of your credit rating. You will pay for this privilege with an increased interest rate but you will have your mortgage. You can also qualify for a high ratio mortgage with damaged credit. There are a couple companies that will provide mortgages to people with as little as 10% down payment Even with damaged credit, the worse your credit the higher the interest rate. How long will it take to get approved or pre-approved? There are many cases of almost an instant approval. But normally it will take about 24 to 48 hours to get your approval or pre-approval. Most lenders will have a written approval within 24 hours from the time your application is submitted to them. How long can your guarantee the interest rate? Normally your rates can be held for 90 to 120 days. Each lender has it’s own rules for this and you can check with your broker. There are a few lenders that will grant longer rate holds for new construction. How do I start the process for getting a mortgage? Simply click on our Apply On-line button at the bottom of the page and you will go to our application page. Once there you can complete the application and we can start work immediately. If you like, you can also call us on our 1-866-641-5711 and talk directly to one of our staff members. You can call to ask questions or do an application over the phone. If you live in the Calgary, Alberta region you can make an appointment to come in the office and have a coffee. What other costs are involved in getting a mortgage? If I get a pre-approval or approval do I have to use that lender? No, you have a choice of whoever you want to deal with. You could get 20 approvals and still have the ability to choose whichever one you want. The broker normally only needs to get 1 or 2 approvals based on what you are looking for. We tend to know where the best rates and terms are offered at the time of your application. What kind of paperwork or documentation will I need? Complete proof of where your down payment is coming from such as: Bank Statements, Investment Statements, Sale of old Home contract or gift letter. Proof of your taxes being paid or copies of your Revenue Canada Notice of Assessments. These are the main documents needed in a new purchase. Each deal can change what is needed but this is a good start if you want to be ahead of the game. 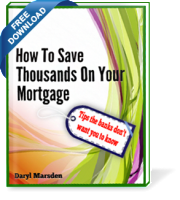 How difficult is it to get a mortgage if I am Self-employed? This will depend on two aspects, one is the time you have been self-employed. Normally lenders want to see 3 years of financials for your company. If you have at least two full years we can normally get you approved if everything else is in good shape. 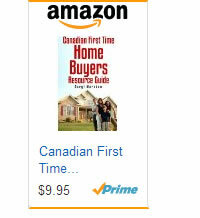 The second issue is how much down payment do you have? 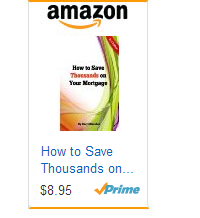 The more the better, if you have 25% or more available you will have very little trouble getting a mortgage. If you have less then this but a good history you will likely also qualify.